Most of the gamers in India are young and not all can afford high-end gaming laptops or PC. So, I decided to write about a gaming PC build. 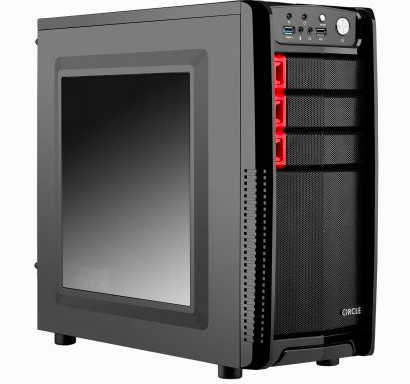 In this article, I will add the components you need to build a budget gaming desktop under Rs. 30000. This is the minimum budget for a gaming PC build. If you want for less budget, you will not get good gaming performance. So, you should have at least Rs. 30000 budget for gaming desktop build. This build doesn’t include the price of keyboard, mouse, and monitor. So, you will have to spend another Rs. 10,000-12000 for the final gaming system. Cabinet will hold your hardware. Here, I will include two different options. You can get any depending on your personal choice. 1. 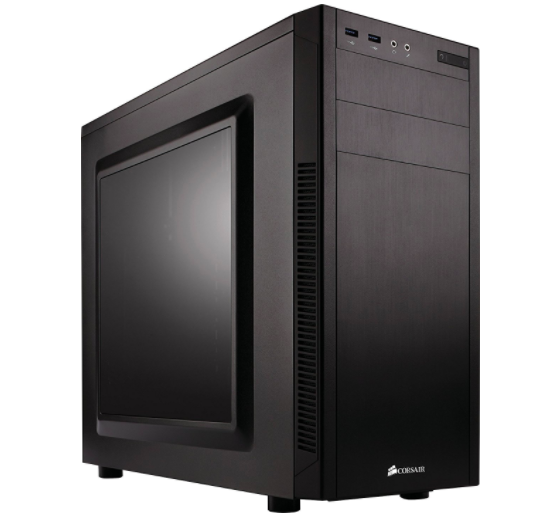 Corsair Carbide Series 100R CC-9011075-WW: This one has a black steel body with 2 USB 3.0 and Audio ports at the front. It also got 2 External 5.25-inch Drive Bays and 7 Expansion Slots. 2. Circle Gaming Cabinet CC 820: This one is similar in look but a unique front. It also has a Black steel body. You get 7 expansion slots, 1 front USB ports, 1 120MM LED fan and front USB ports. It also has External 3.5 inch Drive Bays and 5.25 inch Drive Bays. 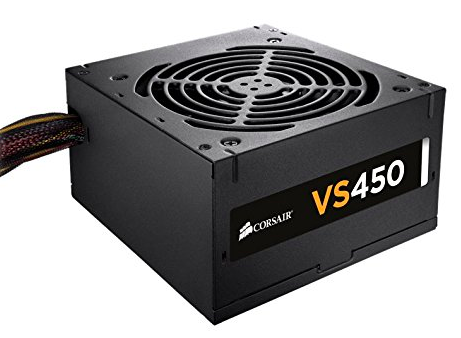 You can go with Corsair VS450 450. It is cost effective and good enough for your system’s requirement. This is a budget gaming PC build, so, I am selecting the 7th generation Intel i3 processor. It is powerful enough to give you decent performance in this segment. Even if 8th generation i3 processor is available, going with 7th gen is cost-effective as the motherboard will also be cheaper. 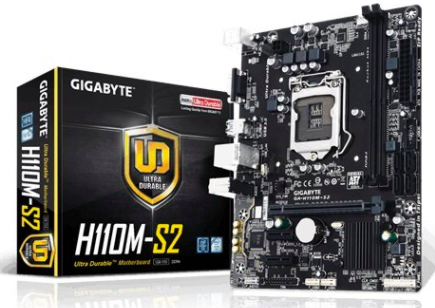 Gigabyte GA-H110M-S2: If you are going with 7th generation Intel processor, you should go with this motherboard. 8 GB RAM is good enough for a budget gaming desktop, we will also be adding a graphics card.. I am recommending HyperX Fury 4GB RAM. It generates less heat and is reliable. You can later add more RAM when you have money for that. 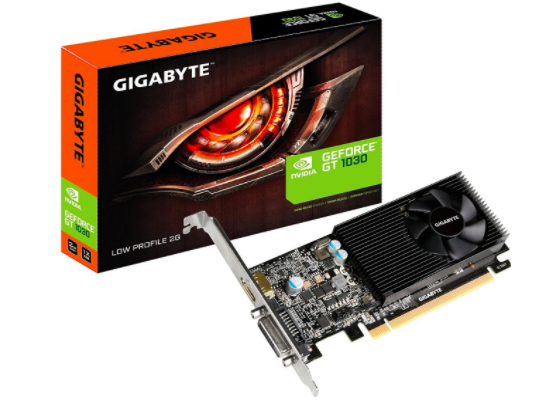 We have to set everything in less than 3000, so I am going with Gigabyte GeForce GT 1030 2GB graphics card. You can go with 1 TB internal HDD. Go with WD or Seagate. Both are of almost same price. I only added the desktop build. You can choose any good mouse, keyboard, and monitor depending on your own choice. I have already written best gaming mouse under Rs. 1000 and Best gaming keyboard under Rs. 1000. You can check these lists to get a good mouse and keyboard for your gaming. This setup will give you decent gaming experience. If you have a low budget, you can go with this.